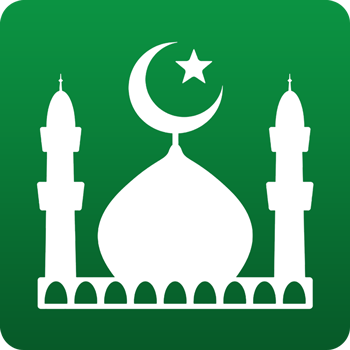 Assalamualaikum I have been using your app as a member for the past few years, I have suddenly found that u have taken away the most useful part of this app which was the daily suras that contained ayatul kursi, yasin, mulk, sajda, wakia, flak, nas etc. This was useful for me and many other parents like me because it was convenient to just open and have all the suras in one page instead of having to scroll through to find all them. I hope that u can understand that being a parent or working person it is very hard to multi task so having something like this was truly convenient. U are doing a wonderful job, Please can I ask for you to add this back again. Jazak allahu khair. Thank your for your support and feedback. On our latest update, the team ha decided to put the popular verses section into My Quran tab on the Quran page. We will let the team know about your feedback and see how they can progress.